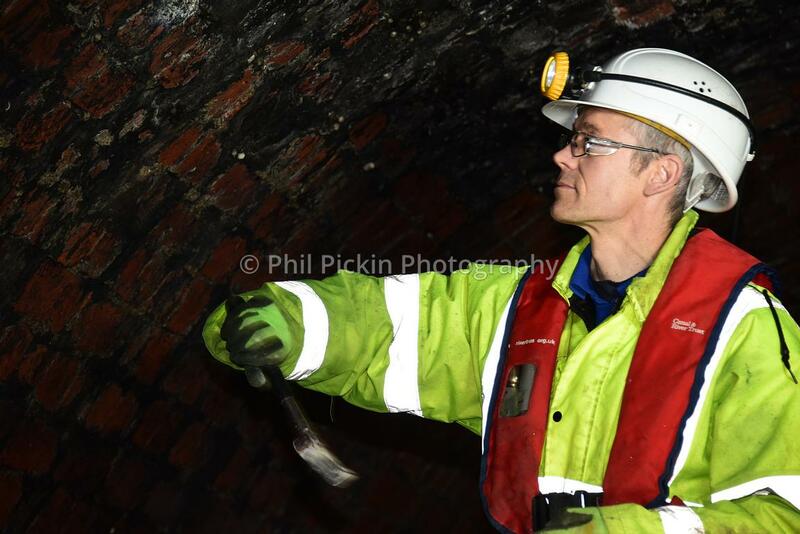 Phil Pickin: Photographer & Journalist | Chirk tunnel undergoing it's regular inspection. 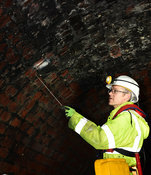 Chirk tunnel undergoing it's regular inspection. Chirk tunnel, on the Llangollen canal recently underwent it's regular inspection that takes place every 5 years.